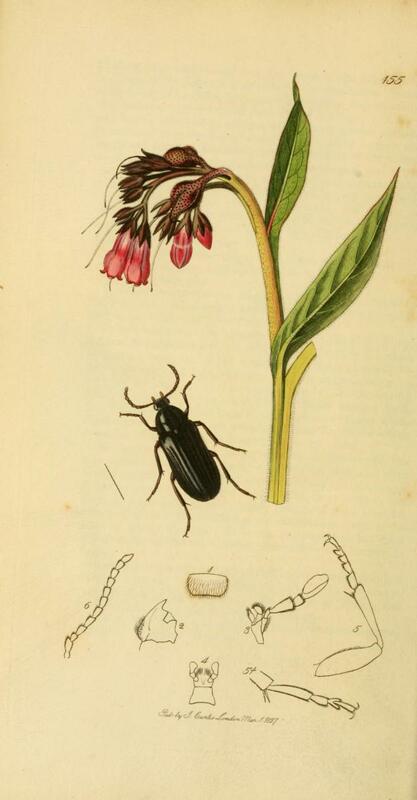 Comfrey has been around for as far back as recorded history goes. There is documented use of this plant as far back as 400 BC. 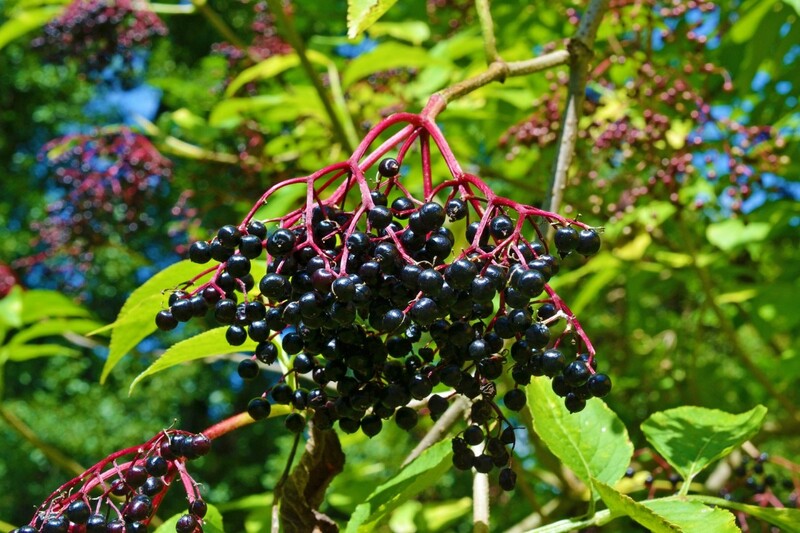 In that time, it was already being used as a medicinal herb to help stop bleeding, help with lung issues and it was also used to help heal broken bones. As far as anyone can tell, the herb and it's medicinal qualities were first discovered in Europe, where many of today's herbs originated from. Once the medicinal properties were discovered and went into use, comfrey plants were taken to other parts of the world and planted. 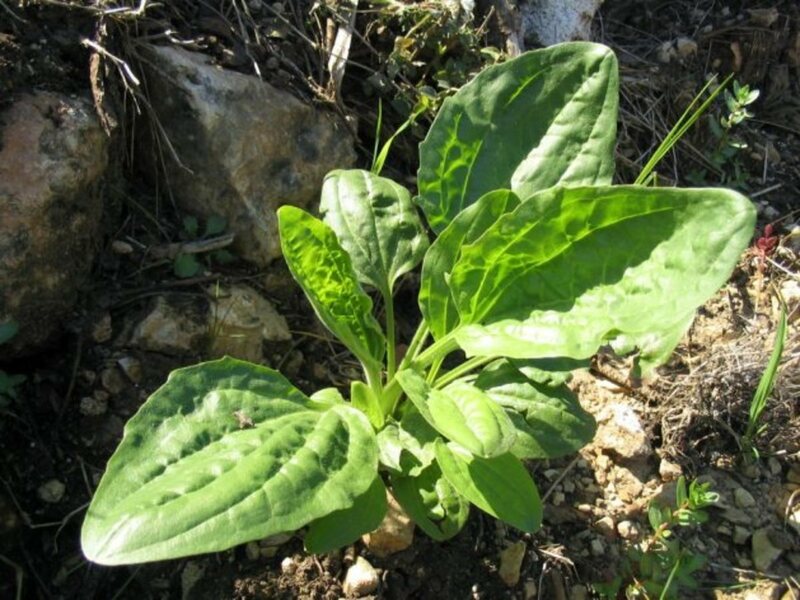 This resulted in the plant also becoming common is some parts of Asia and when colonists made the trip across the ocean to the present day United States, they brought comfrey with them. This resulted in the plant spreading throughout North America and it can be found growing wild in many meadows and gardens across the US and Canada. One of the reasons that comfrey spread so easily is because it is a very easy plant to grow. New patches can be easily started with root cuttings. The plant is a hearty perennial and the roots grow very deep so it will return every year even after some of the roots are removed to start new plants. This made propagation of this herb extremely easy and as people moved from place to place, they took their comfrey with them. Have you ever used comfrey medicinally? Comfrey has many medicinal uses but it is important to remember that just like any other alternative herbal medicine that you use, it should always be under the supervision of an herbalist or your medical doctor. This isn't just for comfrey, it is for any herb that you decide to use to treat a medical condition. It is important to know what part of the plant is usable medicinally and for comfrey, it is the leaves and the root. Both have medicinal properties but the root is believed to be better because it has a higher concentration of potassium, nitrogen, phosphorus and silicon. Comfrey is most commonly taken as a tea, a tincture or a poultice. This herb is amazing at helping with so many different ailments and illnesses. When steeped as a tea, comfrey can be gargled to help relieve a sore throat, help stop bleeding gums and helps with laryngitis. Use in a poultice to help relieve sore muscles, relieve soreness in tendons and help relieve the pain and itching of insect bites. It will also help to quickly heal bruises. Comfrey can be used to help stop bleeding in wounds and when taken internally, it is said it will help stop the bleeding from ulcers, relieve diarrhea and settle an upset stomach. Adding comfrey to your bathwater is said to help your skin stay young and smooth. In 2002, the F.D.A. 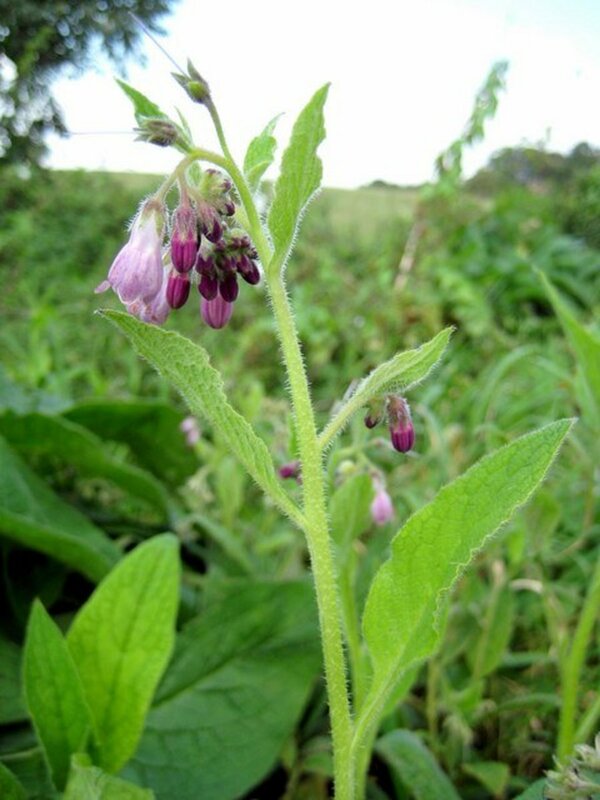 advised against the ingestion of comfrey due to potential toxicity. There has been quite a bit of debate over the past few years to whether or not it is a good idea to take comfrey internally. Even though it is true that comfrey does contain alkaloids that can cause liver damage, some people still believe that as long as the herb is used internally on a limited basis that it is safe to use. Before you ever decide to take this herb internally, it is a really good idea to consult an herbalist or your medical doctor before you do. Everyone's opinion is different on this so if you want to use the herb internally for certain aliments and have discussed this with your doctor or herbalist, a tincture or cold extract tea are two of the easiest ways to take comfrey internally. 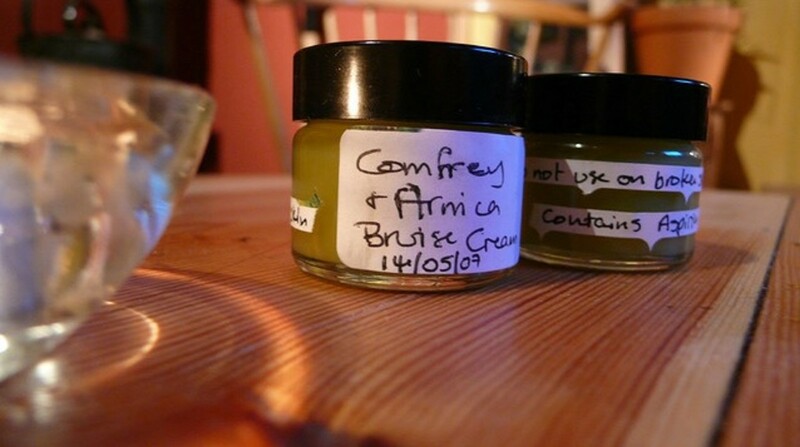 Making a tincture of comfrey herb is very easy, it just take patience because it has to sit for at least six weeks to ensure that all of the medicinal qualities of the herb have been released into the alcohol. A tincture can be made with vodka or whiskey. Many people prefer vodka because it is generally tasteless. You can use cheaper brands of alcohol but be sure that it is between 80 and 100 proof. You'll need a pint jar with a lid, cheesecloth or other tightly woven cloth to strain the herb once it is infused and an amber or colbolt colored bottle to store your finished tincture in. Fill your pint jar halfway with dried comfrey herb. Pour the vodka into the jar until it completely covers the herb and is about 1/2 inch away from the top of the jar. Stir the mixture with a plastic or wooden stick, spoon or spatula. 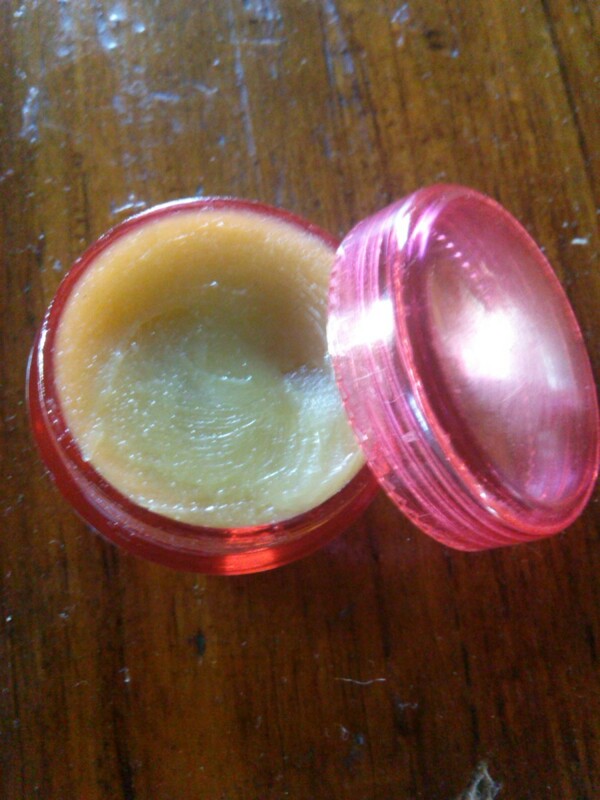 This removes any air pockets that may have been left in the comfrey inside the jar. 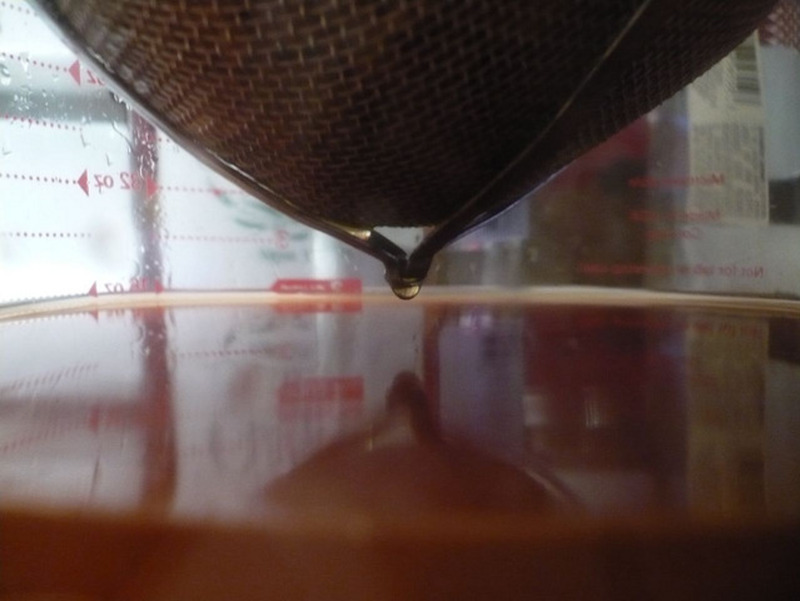 Wipe off any excess that may have splashed out of the jar when you stirred it. Put the lid on the top. Give the jar a gentle shake. Label the jar with what is inside and the date so you don't forget. Put the jar in a dark, cool place so the comfrey can release it's medicinal properties into the alcohol. Be sure to gently shake the jar periodically to help the process along. After the six weeks, strain the comfrey through the cheesecloth into a clean, dry bowl. Don't forget to squeeze the cheesecloth to remove as much of the alcohol as you can. Pour the finished comfrey into a colbolt or amber colored bottle, label it and store it for future use. For internal use, you will want to take a dropper full of comfrey tincture. Comfrey tincture can help settle an upset stomach, help with ulcers, help stop diarrhea and can act as a cough suppressant. Using a comfrey poultice is a great way to get the healing benefits of the herb onto exterior places on the body where there is a broken bone, inflammation, minor burns, cuts or bruising. 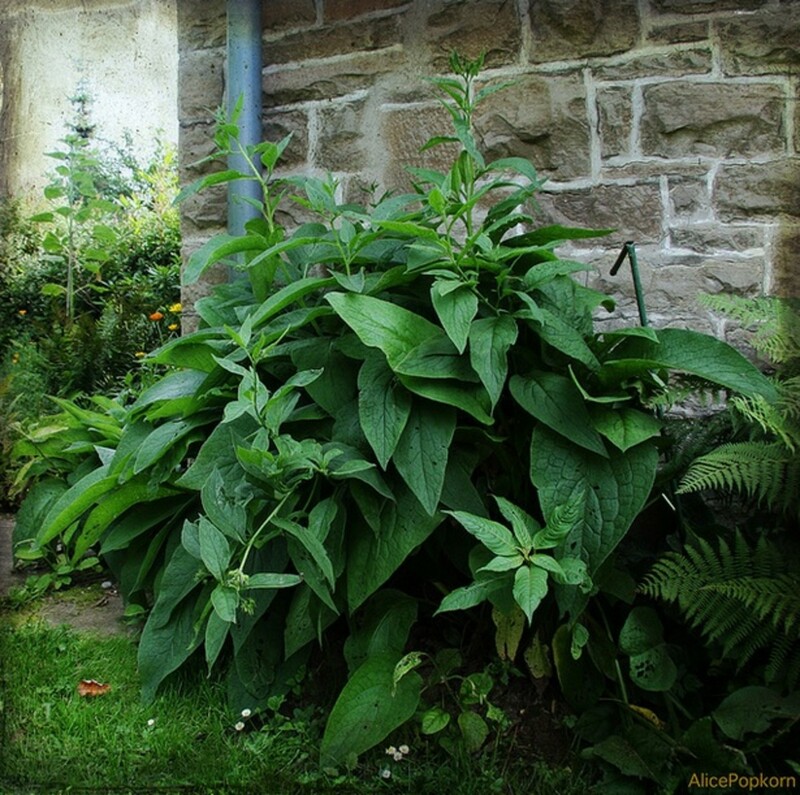 Comfrey has some amazing healing properties that are from the natural allantoin in the plant. The herb literally increases the speed of cell production to allow the body to heal much quicker. You can use a blender or a food processor to make your comfrey poultice but it is not entirely necessary to have any machinery because you can make this by hand. This can also be made with a mortar and pestle or by crushing the leaves in a bowl or bag. Pick fresh comfrey leaves. The amount of leaves you pick will determine how large the poultice will be. If you are using a blender or food processor, tear the leaves into smaller pieces and add a bit of water to the machine to make the pulverizing of the leaves easier on the machine. If you are using a mortar and pestle, tear the leaves apart and put them into the mortar. If you are using a plastic bag, tear the leaves apart and put them into the bag. Squeeze out as much of the air as possible. For the blender or food processor, chop the leaves until they become a bit pasty. You will still see pieces of leaf and it is finished when the amount of liquid has increased slightly from the leaves. If you are using a mortar and pestle, grind the leaves until they release their liquid and become mushy. If you are using a plastic bag, smash the leaves with something hard like a mallet, a rolling pin or a rock. Keep moving the leaf around in the bag and smashing it until the liquid is released and the leaves are mushy. No matter what method you have used to create your comfrey poultice, the next steps are the same. Remove the leaves from whatever you had them in and place a piece of cheesecloth, gauze or other very thin material on one side of the poultice. Place the fabric side against the skin on the area of the body that you want to treat. Cover the top with either another piece of fabric and wrap another, longer piece around the poultice and the body part that it is applied to so it stays in place. Leave the poultice on for anywhere from 4 hours to overnight. Repeat this daily and there will be a remarkable, quick healing with the issue that is being treated. 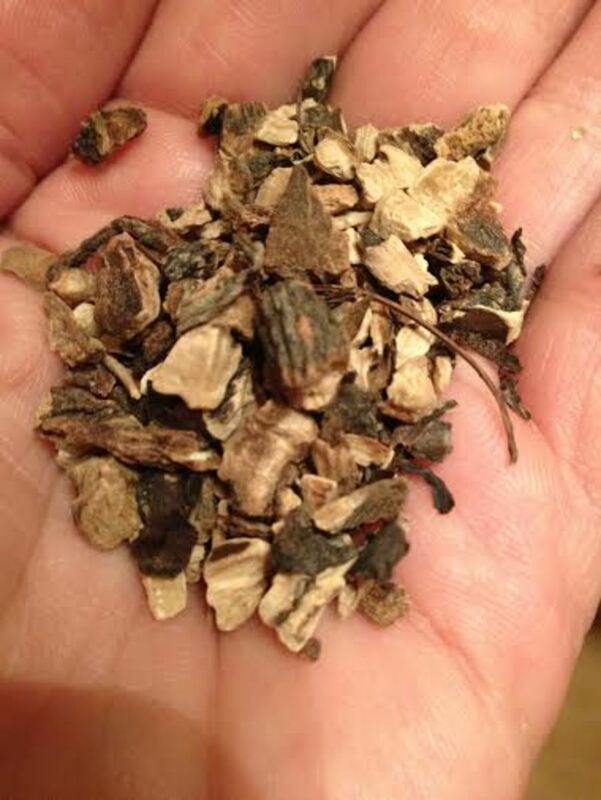 Comfrey root tea is good for use as a mouth gargle, it can be taken in small doses throughout the day to treat an upset stomach or diarrhea and it is also good for coughs. Some people choose to use the tea over the tincture because they do not want the alcohol or they prefer the soothing effect that comes from drinking the tea. This tea is made from the root of the plant so it takes longer to make. Put three heaping tablespoons of comfrey root into 1 cup of hot water. Let that stand for at least 10 hours. Strain the root out of the water but don't throw the water out, it is part of your tea. Put the root into 1/2 cup water and bring to a boil. Strain the root again and again, do not throw the water out because it is part of your tea. Take the 1/2 cup of water and combine it with the 1 cup of water and you have your comfrey root cold extract tea. Take a mouthful at a time every few hours. Comfrey is a beautiful decorative plant when grown in the garden that has the added bonus of being amazing at healing the human body. It is an herb that should be in everyone's arsenal of alternative medicines. 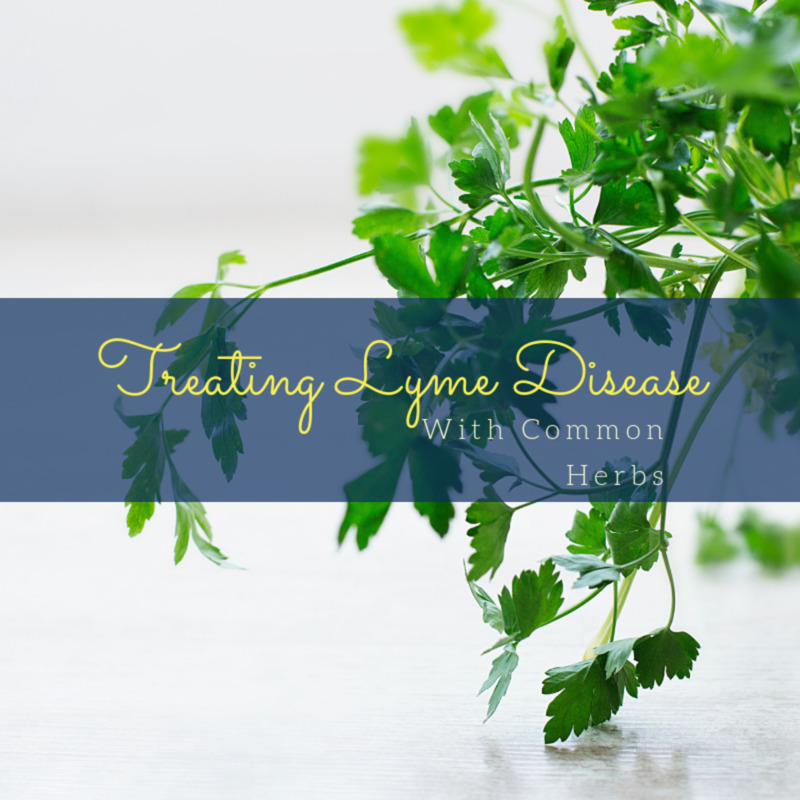 This herb is gaining in popularity as a natural healer simply because it works. I can't stress enough though that when you are learning about different herbs and their medicinal properties that it is important to keep in touch with an herbalist or a doctor. Just like prescription drugs, using more than one herb at a time can cause side effects and if you aren't familiar with an herb that you start using, you could actually make a mistake that can make you sick or even worse. Herbs are fantastic healers when used correctly but can be dangerous when mixed, the wrong part of the plant is used or if it is taken incorrectly. I have added Comfrey oil to ointment for psoriasis which is was`t help before, but with Comfrey,..... my psoriasis is gone for a year!!!!!. I just have few spots on my body and now I need used again to prevent to spread the psoriasis . I used comfrey 40 yrs ago when I had to stop nursing my son very quickly due to illness. I steeped the leaves in boiling water, then used the leaves for a poultice on my breasts to remove the swelling and soreness. 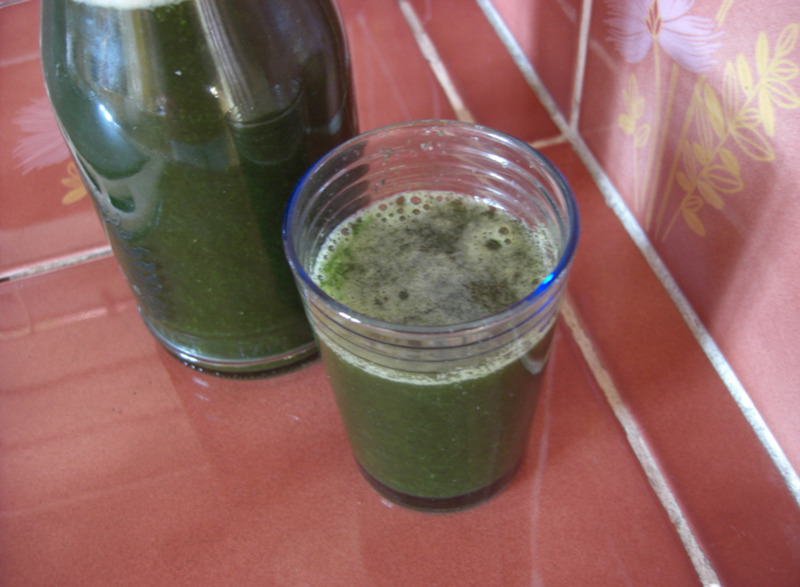 I saved the liquid and took a tablespoon of it several times a day for about 2-3 days. It quickly dried up my milk and relieved all the soreness. I am now using it to help me recover from a broken femur. I have always been very impressed with this plant. Thank you for the information in your article. I always thought it was just the leaves to use as a poultice. But her mother taught her to use the root. Can you please advise me. Thanks. I think you'll find that the colour of the bottles you refer to is "Cobolt". Informative and so clearly pointed out about another unique herb. It's not outlawed that I know of but I have studied where it shouldn't be done often because of something in it (the name escapes me at the moment) that can cause issues with the liver if it is used heavily. Thanks for reading! 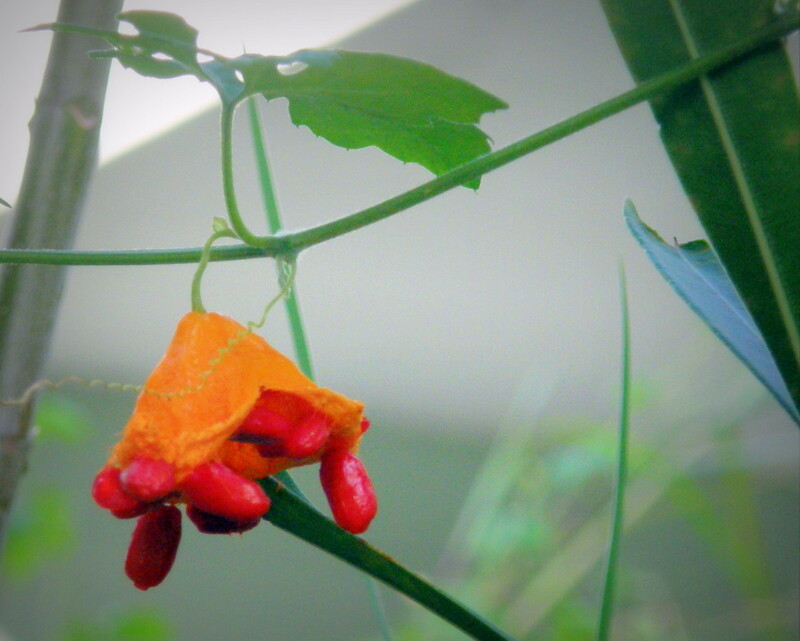 It is a fantastic plant. If you get a chance to try it, you'll love it! I was just learning bout comfrey when I came across your excellent Hub. Good information. I thought comfrey was outlawed from being taken orally. So, I'm glad to read your post. I too hadn't heard of this plant. Here in Brazil, where I live, many Brazilians still use plants in their home remedies. I shall have to see if this grows here. Thanks! Yes, it is great as fertilizer and easy to use. A lot of people steep it into a tea like mix and spray it on their garden plants. I didn't actually know what this plant was until Sunday and have never noticed it before. I was out mountain biking and had ventured down a country lane overgrown waist high with nettles and brambles. I came across this plant in bloom at the end of the lane and thought it would look good in the herbaceous border in my garden, so I brought home a few stalks and a piece of root. I identified it from my wild flowers book and with a bit of Googling discovered its benefits. 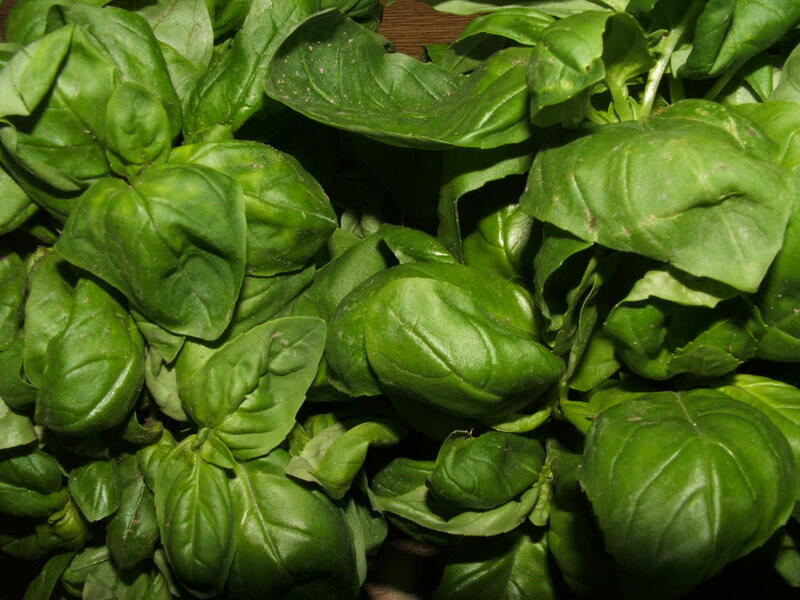 Its high in potash also and great as a fertilizer and as an addition to compost. Thank you for reading! I've used it quite a bit and it has helped me with bruises, sprains and sore muscles. It really does work and is worth a try. I can't say I've ever heard of comfrey, but it sounds like a very useful plant. Thanks for teaching me something new.